The Road to Richmond is winding down, as are the chances for drivers to race their way into The Chase. Hot off the presses, our brand new blog is your first stop for all things fun AND informative. We’re not a news outlet – and we won’t pretend to be – but we can promise to highlight interesting storylines and exciting content happening NOW in our sport. Together, we’ll journey the Road to Richmond; each week we’ll take a hard look at the drivers who need a win to lock in their spot in the 2015 Chase for the NASCAR Sprint Cup. 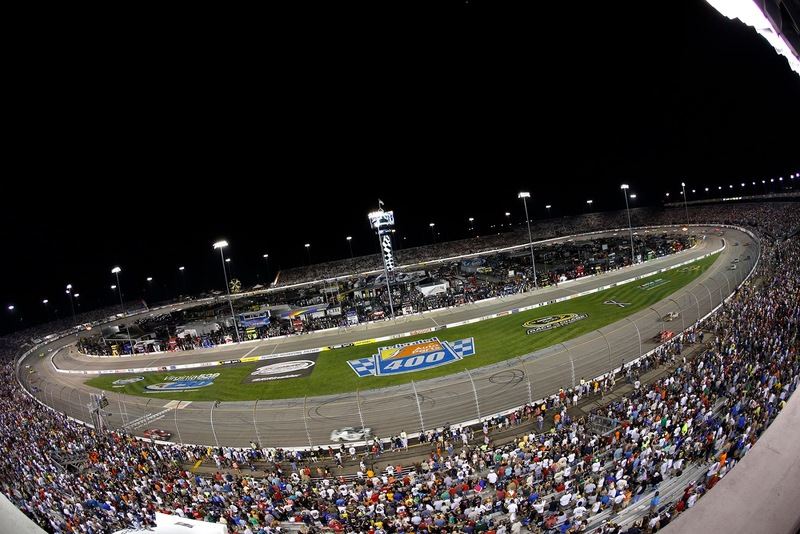 Can they make it happen before the checkered flag drops at the Federated Auto Parts 400? They better hope so. Drivers like Jeff Gordon, Clint Bowyer, Tony Stewart, and last year’s surprise contender, Ryan Newman, could be relying on a Richmond win to further their 2015 season. Tony Stewart’s last Richmond win came in 2002, but Clint Bowyer might just have what it takes to conquer America’s Premier Short Track. Kasey Kahne’s best bet is probably at Bristol – he holds the qualifying record at Darlington, but has never snagged a win there. And will history help or hurt Jeff Gordon? Follow along with us as the Road to Richmond unfolds!